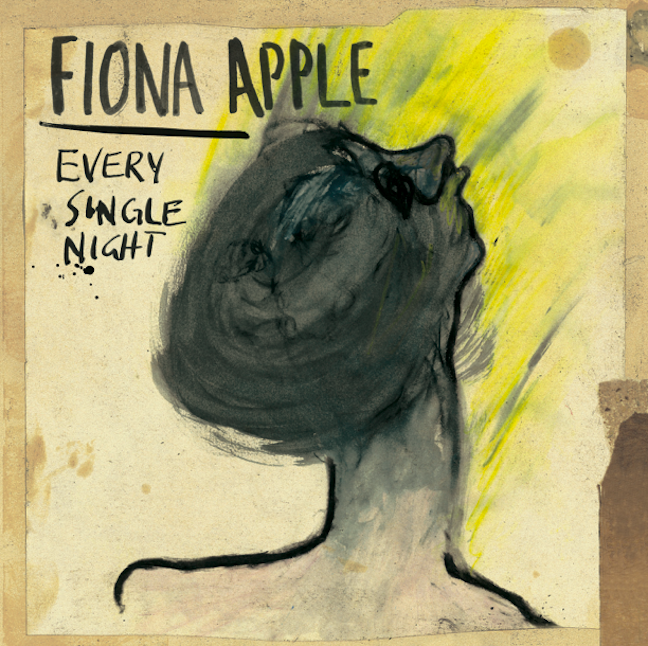 Fiona Apple has release a stream of her new single “Every Single Night” and is being streamed right here on Under The Gun Review! This is a must-listen for any fan of Apple and will have you chanting long after the song is over. The track is off her forthcoming album, The Idler Wheel is wiser than the Driver of the Screw, and Whipping Cords will serve you more than Ropes will ever do. Now that you have the mouthful of title in your brain, please head through the jump and view the incredibly unique artwork! We want to know your thoughts on both of Fiona’s works by commenting. This is her first release since 2005’s Extraordinary Machine. Fiona Apple’s long-awaited album hits stores on June 19 via Epic Records. Will you be picking this up? you guys are really trying to pimp out your comments section. yes, we understand this is how you get paid. Haha, well it is how we get paid, but we’re also really bored when everybody just visits and engages without every speaking. We write in hopes of not just entertaining, but starting a conversation.